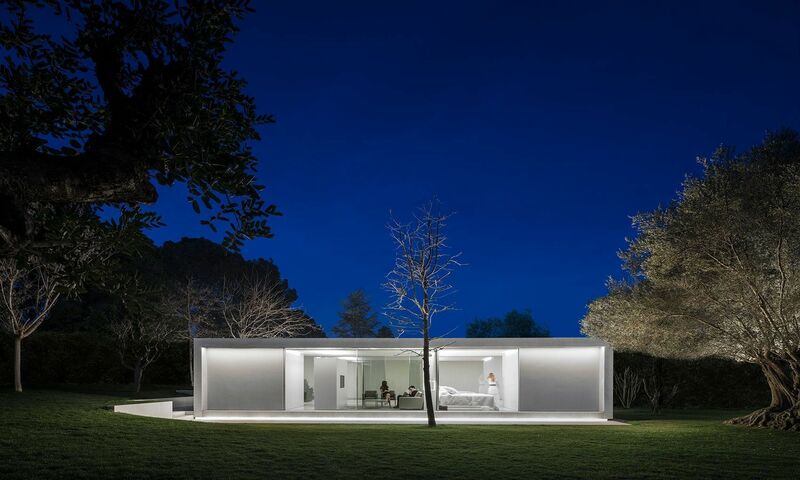 Fran Silvestre will give a conference on April 26th in Kansas City, USA, where he will talk about the creative process of the studio Fran Silvestre Architects. The Valencian architect is currently a visiting professor at the Kansas State University, through the Victor L. Regnier Chair. According to architecture critic and journalist David Cohn, “The designs transform the particulars of each building into simple schemes of expansive spatial relations, using a formal vocabulary of abstract lines, planes and, in certain cases, simple curves, in a rather Miesian idealization of Modernism. Silvestre’s works comprise a series of repetitions and variations on these spatial themes, which in their chronological development trace his growth as an architect, the expanding reach of his formal investigations, and the impact of adapting this formal repertoire to new problems and larger programs. […] His art, for all its abstraction, is more about the problem at hand, and how to create a setting for daily life that lifts us out of the ordinary, and towards a more complete and awakened sensual engagement with our surroundings”. Fran Silvestre will reveal the most important values of the architecture firm and the methods used by the studio to achieve such innovative projects. The conference will take place at the ‘Nelson Atkins Museum’, designed by renowned American architect Steven Holl. This is a free event, although tickets are required and can be purchased through the museum’s website.